C.O'Connor; Gifford, McGovern, W.Tyrell, Ryan (W.Murphy 76); Caffrey, Charles (O'Brien 68), Georgescu (S.Roche 76), Keogh; Doyle, Fox. Ryan; S.Quigley, Maguire, Brennan, Frost; A.Murphy, Mulcahy, Foley (Reilly 42), S.O'Connor (L.Roche 81); Keegan, M.Quigley (Molloy 73). 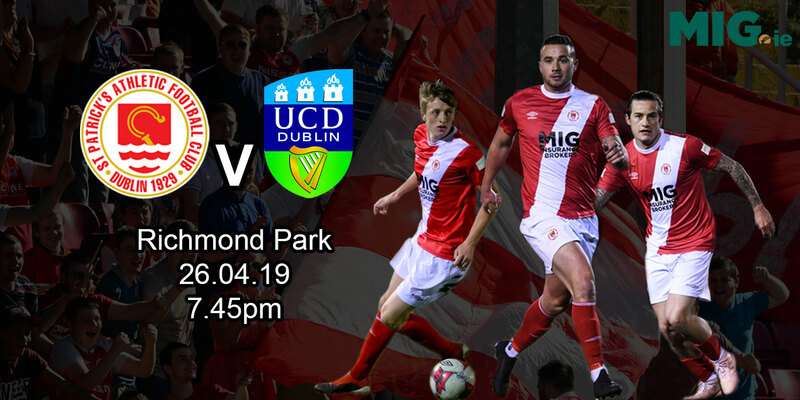 Goals in each half from Michael Foley and Paul Keegan allowed St.Patrick's Athletic to advance to the next round of the eircom League Cup with a narrow victory over Premier Division rivals Bray Wanderers at the Carlisle Grounds. 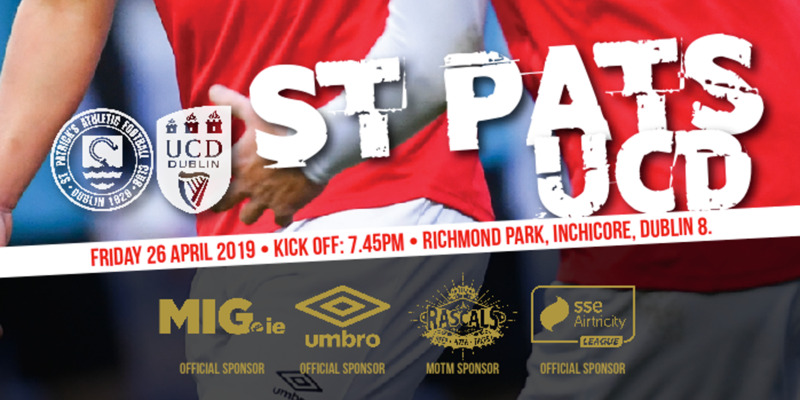 St.Pat's had the perfect start when an Anto Murphy cross from the right was powerfully headed home on 20 minutes by midfielder Michael Foley from 10 yards giving 'keeper Chris O'Connor no chance. And it was the Inchicore men who almost stretched their lead two minutes later when Foley produced a perfect ball for Mark Quigley to rifle a shot against the crossbar and rebound to safety. 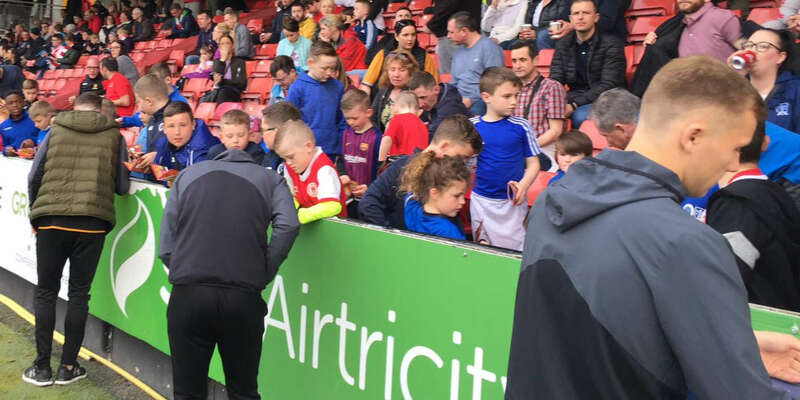 Substitute Alan Reilly had a shot delected for a corner and Mark Quigley was narrowly off target as St.Pat's dominated the early stages of the second half. All that pressure eventually told when former Bray man Keegan had the Saints' second goal on the hour. An effort from winger Sean O'Connor was blocked by 'keeper Chris O'Connor, but Quigley was able to supply the pass for Keegan to calmly finish from close range. Bray did pull a goal back on 82 minutes when striker Robbie Doyle fired home a penalty after substitute Kieran 'Tarzan' O'Brien was taken down by Darragh Maguire in the box. But by then it was too little - too late with St.Pat's through to the next round.